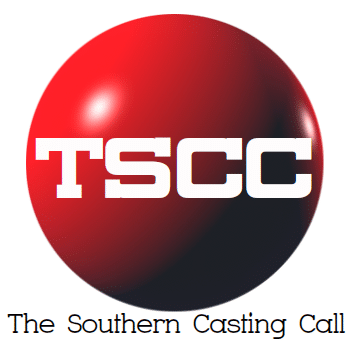 ON LOCATION CASTING·MONDAY, NOVEMBER 19, 2018 NASHVILLE, TN Casting Notice – TV show “Who Will Rock You” for WORK on WEDNESDAY 11/28/18 **SECOND DATE ADDED! Come get PAID CASH to watch and participate in the Finale taping of a new concert series @ Top Golf Nashville!! PAY RATE is $50.00 for approx. 4.5 hours and will be paid in CASH at the end of the night! (IF taping happens to end earlier than 10:45pm, you will still be guaranteed the full payment amount, but you MUST stay the entire time!) IF taping lasts longer than 4.5 hours, you will be paid overtime at straight not (not time and 1/2) in 30 minute increments. Location will be at Top Golf Nashville, TN (you MUST be on the list to be allowed in to the event) Parking will be FREE! CONCERT AUDIENCE: male and female, all ethnicities, age range 18-30, hip, stylish, attractive, energetic, cool, fun, outgoing. Looking for awesome people who would enjoy hanging out at a STANDING ROOM ONLY concert at a hip cool venue for a few hours – clapping, jamming to the music and cheering on some of the best new unsigned rock bands as they compete LIVE for the grand prize. We want audience participation!! Your VOTE counts!